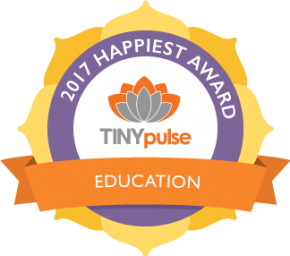 Looking for a fun Team Building Event? 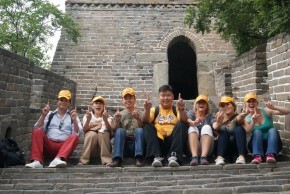 The Hutong takes team building to the Great Wall and beyond! Spring is here…no really, it is…and it’s time to shake off the winter blahs and get your team outside. Team building doesn’t have to be only flip charts, colorful name tags, and ice-breaking routines. 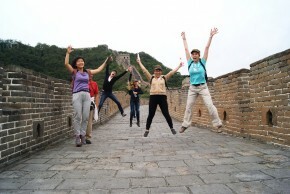 This spring, take the team for some fresh air out in the Northern Hills of Beijing and a memorable day of fun! One of The Hutong’s most popular team building events has always been the Zou ’n’ Go. It’s an interactive and fast-paced journey through Beijing’s historical and literary landscape. Teams race through the hutongs and back alleys of Beijing, searching for clues given out by performers in full costume. Turning corners, they encounter famous figures in Chinese and world culture waiting for them with challenges to test their team’s ability to think and work together. Around the next corner might be Marco Polo, or Madame Sun Yat-sen, or even the Monkey King himself — Sun Wukong! Now The Hutong has taken the Zou ’n’ Go out of the hutongs and up to the highlands. In late 2014, The Hutong organized its first Great Wall Zou’n’ Go events. Same concept, same fun activities, but against the backdrop of one of the world’s most majestic monuments, adding an element of grandeur and outdoor challenge to this fun-packed race. We will whisk your team up to the Great Wall in a luxury motor coach, complete with refreshments and gift bags for your group. At the wall, we’ll divide up into smaller groups and give each team their first clue before they dash off for a bout of adventure. On the wall, in towers and in gates, will await the day’s mystery historical characters. Our event photographer will be there too, recording all the high moments. 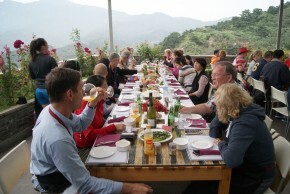 Regrouping after the race, enjoy a catered lunch in the countryside. Prizes will be awarded to the winning teams. Team leaders have used this time to share their goals and thoughts for the upcoming quarter. We take pride in putting together successful team building events and do it with love. 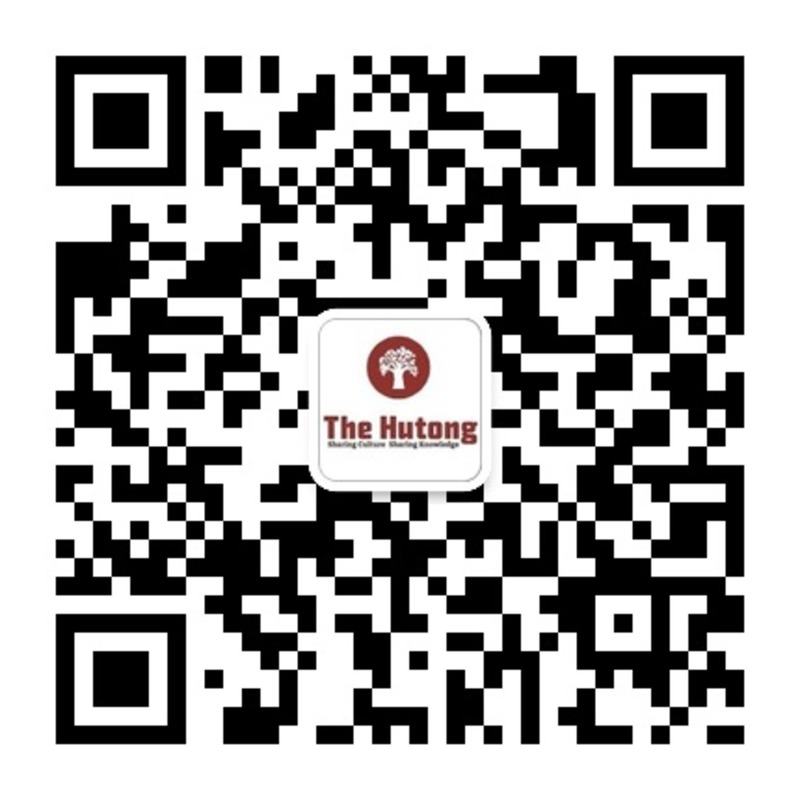 To plan your spring outdoor adventure, contact our Corporate Team at corporate[at]thehutong[dot]com or call 130-3108-2635 for more information.